from rust, corrosion, undercutting, abrasion, stains and more. 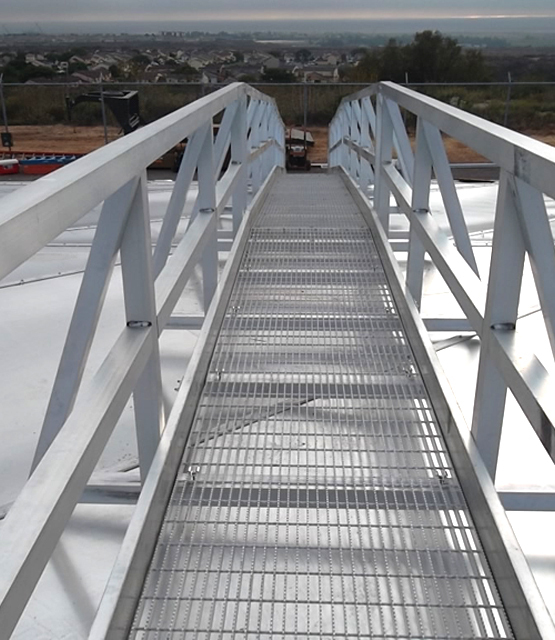 welded tanks, glass fused tanks and above or below ground reservoirs. are perfect for your large and small storage requirements. largest industrial tanks measured in millions of barrels. important but minor role in an otherwise complicated bigger picture so your tank has to be the right one. Celebrating 50 Years of Excellence Under the Same Ownership and Management. 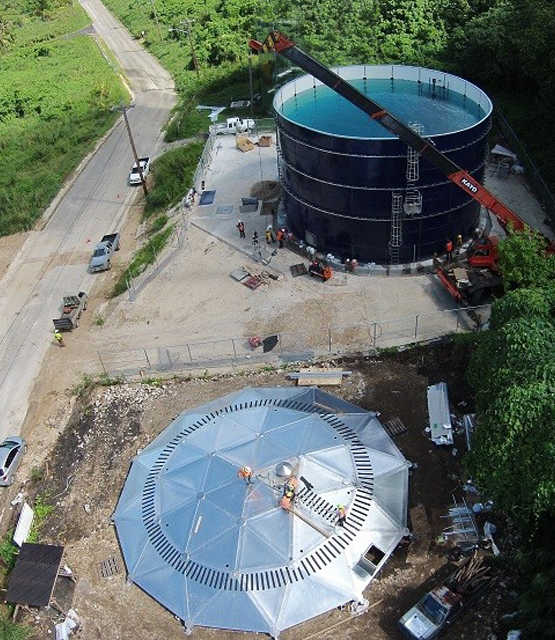 United Industries Group, Inc., is the industry innovator in the design, manufacture, and installation of storage tanks. 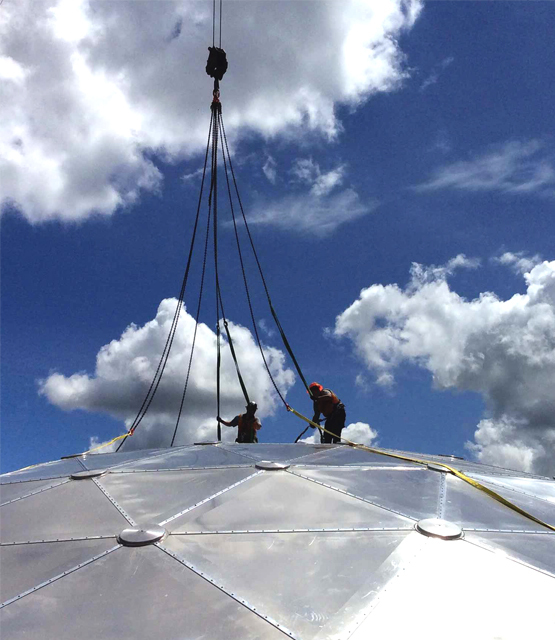 When your project requires an Glass Fused-To Steel Bolted Tank, Epoxy Coated Bolted Tank, Field Welded Tank, Aluminum Dome or Reservoir Cover, the dedicated UIG team will meet and exceed expectations from project conception to completion of installation and start-up. 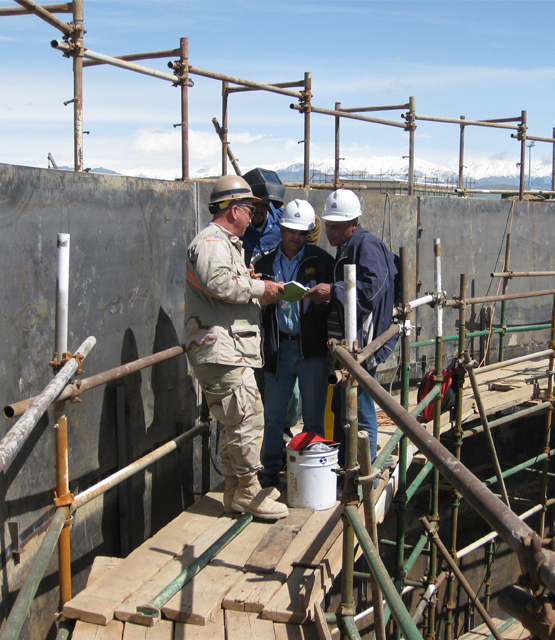 We will solve your problems with timely quotes, consulting services, precision engineering, efficient designs, and professional installation to achieve your project’s most stringent specifications. 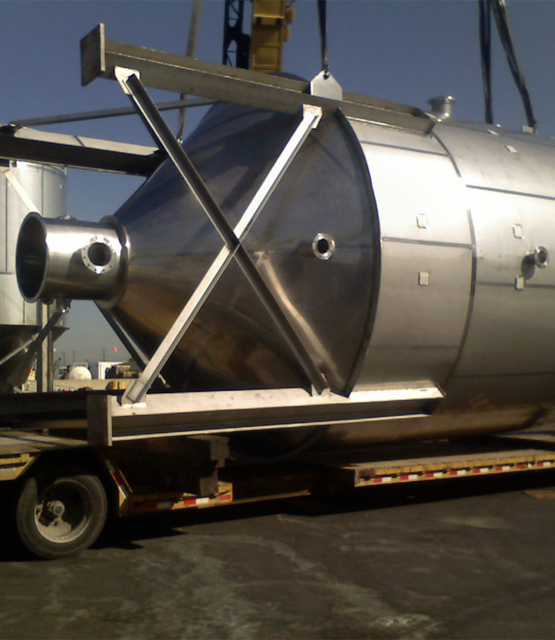 UIG’s years of expertise allow us to specialize in all applications and tank types, always selecting the optimal and most economic tank for your specific application. 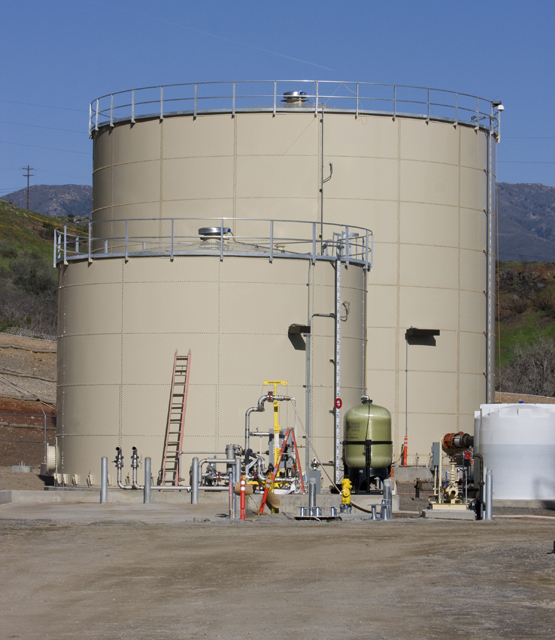 Contact us at info@unitedind.com or (949) 759-3200 today to learn more about our storage tanks and services. Domestic Public Works at all levels: local, county, state, and federal. Domestic private works in every industry. International Public and Private Works at all levels. U.S. and Foreign, Military Works at all levels. International Non-Governmental Organizations, United Nations’ subsidiaries and numerous other NGO’s. Epoxy Bolted Tanks like Permastore, CST, AST, Columbian Tec Tank, Resicoat, Superior Tanks, Thermosetting Epoxy and more.